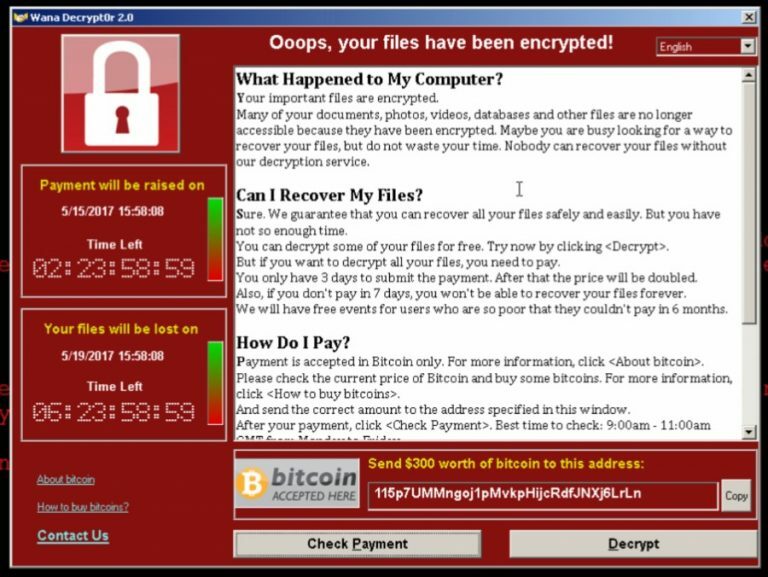 WannaCry, the ransomware that attacked networks in many leading healthcare organizations and other organizations across the globe on Friday, is hot news. over 230,000 computers. It has also wreaked havoc on UK’s National Health Service (NHS) and is said to be unprecedented in scale. This ransomware has reportedly led to as many as 70,000 devices- computers, MRI scanners etc-being affected and many non-critical emergencies being turned away by the NHS. Many other leading organizations in different parts of the world have been hit by this ransomware. Well, combating ransomware is possible. To understand this, it’s first important that we understand what a ransomware is and how it works. 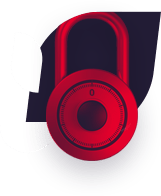 Melih Abdulhayoğlu, CEO of the Comodo Group, has come up with a blog post titled ‘Ransomware PREVENTION – Yes it is POSSIBLE!’ on his official website immediately after the WannaCry attack has happened. The Comodo CEO explains how Ransomware WannaCry works. He explains that the malware would read all data and then encrypt all data on a system. 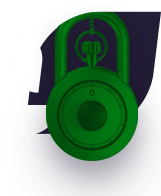 Then it would overwrite all the original data in the hard drive of the infected system with the encrypted data and then would demand ransom for decrypting the data, which has become inaccessible for the user/organization. WannaCry asks to read the files…..we say no problem it’s allowed to…. 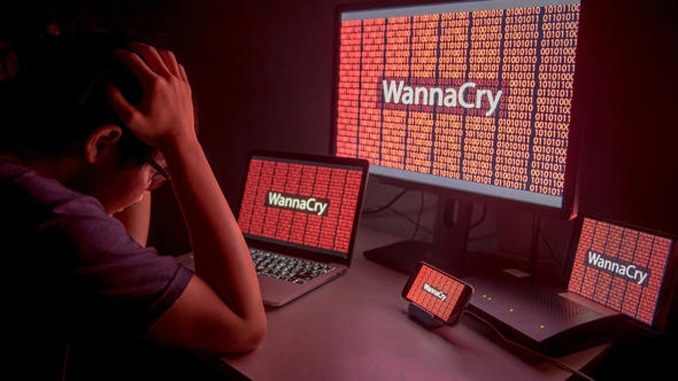 WannaCry says I want to encrypt these files in RAM memory…..go ahead it’s allowed to…..
Comodo says, not so fast WannaCry……here is a Fake Hard drive (Virtual Hard Drive) that I created earlier for you, go ahead and write to that…yes yes of course it’s the real one, don’t worry my friend WannaCry….Of course WannaCry doesn’t realize its fake and goes ahead and writes to it….. The post also includes a video made by a Comodo user of how Ransomware WannaCry has been successfully prevented. Reading Time: 2 minutes The Gartner Information Security & Risk Management Summit at National Harbor, Maryland ran from June 3rd to 7th. Gartner’s event is a great opportunity for cybersecurity professionals to network with each other and attend panels on topics ranging from CISO responsibilities to cloud security, from intrusion detection to risk assessment, from endpoint protection to compliance….